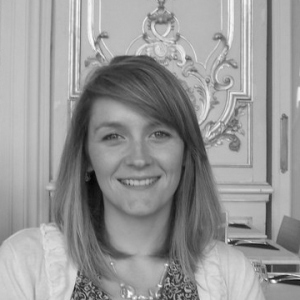 Andrea Cefalo is a Medieval fiction author and Medieval history blogger. Her debut novel, The Fairytale Keeper, was a quarter-finalist in Amazon’s 2013 Breakthrough Novel Contest. The sequel–The Countess’s Captive—was published earlier this year. She regularly posts about Medieval history on Facebook and Twitter. Who among us hasn’t flipped through Sky Mall on a long flight? As a Medieval fiction novelist, I do oodles of research and the easiest way to keep track of what I learn is to blog about it. 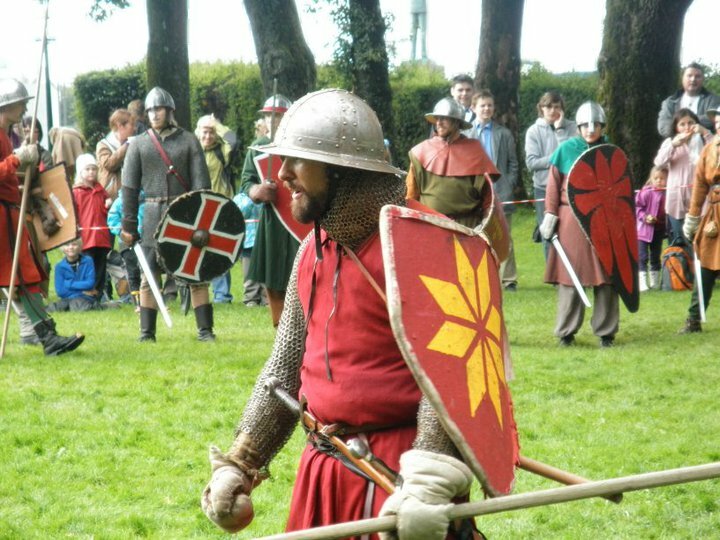 To keep from writing boring, encyclopedia-ish posts, I’ve been writing a series on thirteenth-century armor—catalog-style. I’d imagine a knight making the long journey from home to a military campaign might have enjoyed a good catalog. Obviously, they didn’t have access to Sky Mall or anything like it. But let’s pretend they did, and let’s call our publication Kingdom Market. 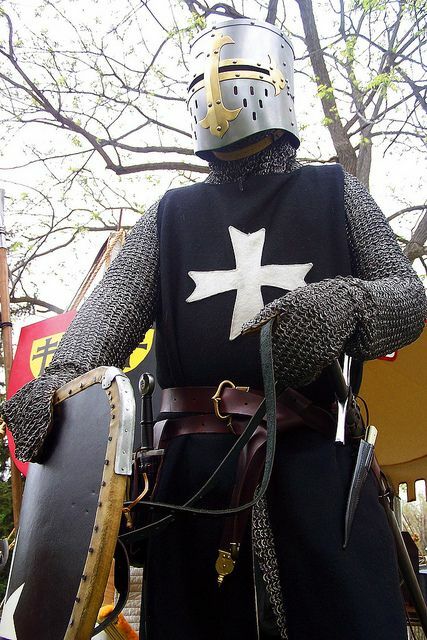 Last week, I published a post on thirteenth-century body armor. This week let’s peruse a page on helmets. Give yourself the added protection of a Kettle Hat from Kingdom Market. 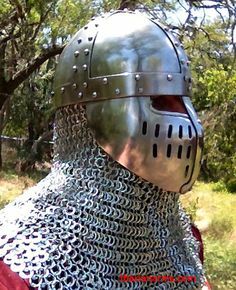 Crafted quickly and cost-effectively by the finest armorers in Christendom, this iron helmet is perfect for the foot soldier on a budget. For easy fitting, add our breathable padded inlay. The result is comfortable, affordable protection—from the elements of nature as well as the enemy. Comes with adjustable chin strap. Gilding, embossing, etching, and engraving available upon request. One size fits all. Don’t forget to protect your neck! Kingdom Market’s mail coif is the only defense against a stab at the jugular. Our hand-crafted mail loops are crafted from Christendom’s finest steel. 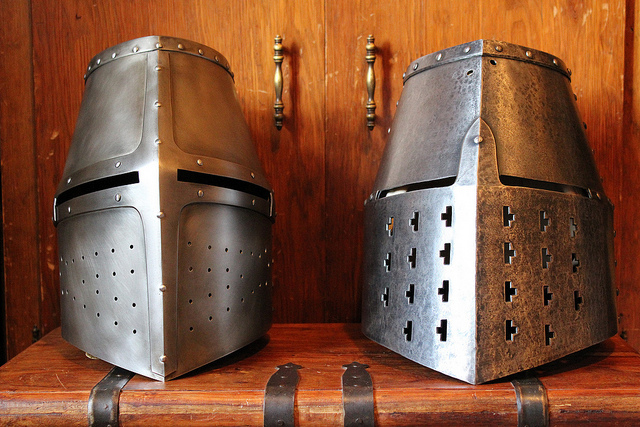 Master armorers flatten, rivet, and weave each coif by hand. When combined with a floating pad and helmet, the mail coif offers the greatest coverage and defense. Available in small, medium, and large. Tried and true, the spangenhelm has been protecting foot soldiers and cavalry alike for over a thousand years. Kingdom Market’s trademark iron spangenhelm comes with its own nasal guard. A quilted-inlay and chin strap make for easy fitting. 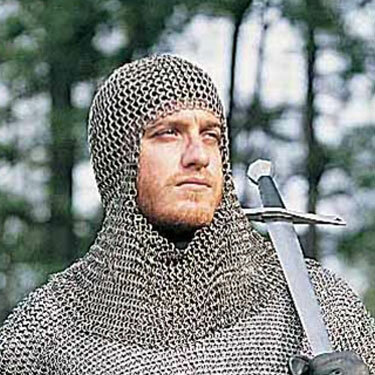 Use with a mail coif for extra protection or add iron cheek or face plates (extra charge). Gilding, embossing, etching, and engraving available upon request. One size fits most. Completely encase your head in iron with this latest and greatest in helmet technology. 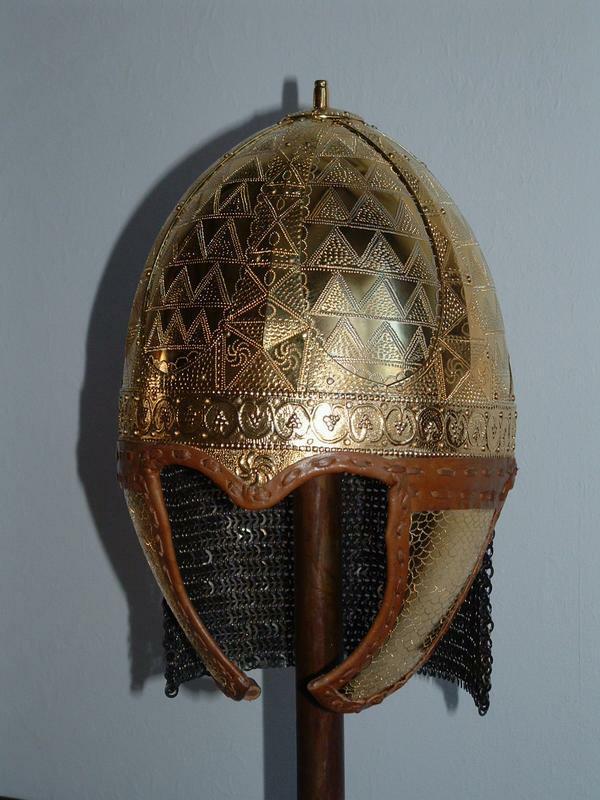 When worn over a mail coif, the great helm delivers the most reliable protection that money can buy. Comes with quilted arming cap for comfort and stability. Visor slits and piercings allow for visibility and breathing. Gilding, embossing, etching, and engraving available upon request. Available in custom sizes. With custom add-ons, Kindom Market’s armorers offer countless options. Visit one of our shops, to customize your own. The images below show only a few examples of what we can do! 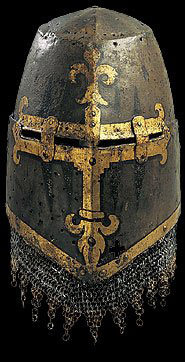 Etched spangenhelm with cheek plates. If you enjoyed this post, stay tuned. Next week, I’ll be covering thirteenth-century weapons. Also, let me know what you think of this post via Twitter, Facebook, or simply comment below. If you like it, there’s more where that came from, follow my blog, Twitter, and Facebook to keep up with my posts on Medieval history and fairy tales. DeVries, Kelly Robert. Medieval Military Technology. Peterborough, Ont. : Broadview, 1992. Print. Hood, Jaime. British Museum Technical Research Bulletin, Volume 2. London: Archetype in Association with The British Museum, 2008.British Museum. 2011. Web. 26 Apr. 2015. Hunter, Edward. “Heilbrunn Timeline of Art History.” Fire Gilding of Arms and Armor. Department of Arms and Armor, The Metropolitan Museum of Art, n.d. Web. 27 Apr. 2015. 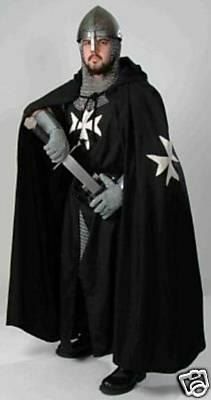 This entry was posted in armor, great helm, helmets, kettle hat, mail coif, medieval armor, medieval knight, spangenhelm and tagged armor, great helm, helmets, kettle hat, mail coif, medieval armor, medieval helmets, medieval knights, spangenhelm, thirteenth-century armor on April 27, 2015 by Andrea Cefalo.